LinkedIn Products and Services Pages Going Away. Now what? LinkedIn is doing away with Products & Services pages next month and many users are…NOT HAPPY. It’s understandable. It takes time to create these pages and LinkedIn has not offered a very compelling reason for doing away with them, saying “We aim to provide a simple and efficient experience for our members. To do this, we’re continuously evaluating how our current products and features are used, and seeking new ways to focus our resources on building the best products. This sometimes results in the retirement of certain features. So on April 14th, the Products & Services tab will be removed from all LinkedIn Company Pages." LinkedIn says Company Page Administrators can recover Products & Services descriptions and recommendations by copying and pasting the information directly into your own document (very high tech). LinkedIn also sent emails regarding the change and the messages include a link allowing you to download a copy. 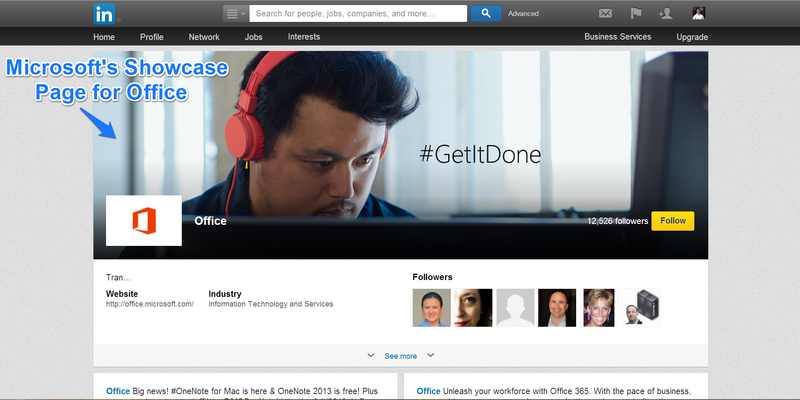 Showcase Pages were introduced by LinkedIn last November. They provide the ability to create separate pages for products or services so that companies can build a community of followers interested in a specific area of their business. Showcase Pages allow companies to track engagement and demographics, providing metrics and insights for that particular product or service. These pages can also be used for groups of products and services that appeal to a certain market segment. The Showcase Pages differ in appearance from Company Pages with a larger hero (or lead) image and a two-column layout. As it stands now, you can create up to 10 Showcase Pages for your company. If you need more you can make the request to LinkedIn. Showcase Page name. Please note that page names must be unique. For example, all of IBM's and Microsoft's names have their company name in them unless they are already unique. Microsoft has an “Office” page, but their CRM’s page is “Microsoft Dynamics”. Hero Image: Minimum 974 x 330 pixels. PNG, JPEG, or GIF. Maximum file size 2 MB. You can crop your image once it's uploaded. 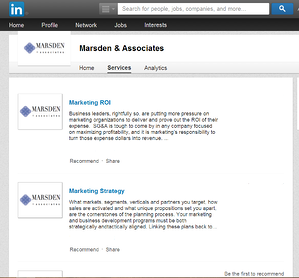 Here is a link to the LinkedIn FAQ about Showcase Pages for more information. What is getting lost with this change? Some of these items can be added via links, but as von Rosen says it’s just not the same. One thing is for certain, on April 14 your Products & Services tab will disappear. Until that time you can edit the products and services already listed, but you will no longer be able to add any new ones. 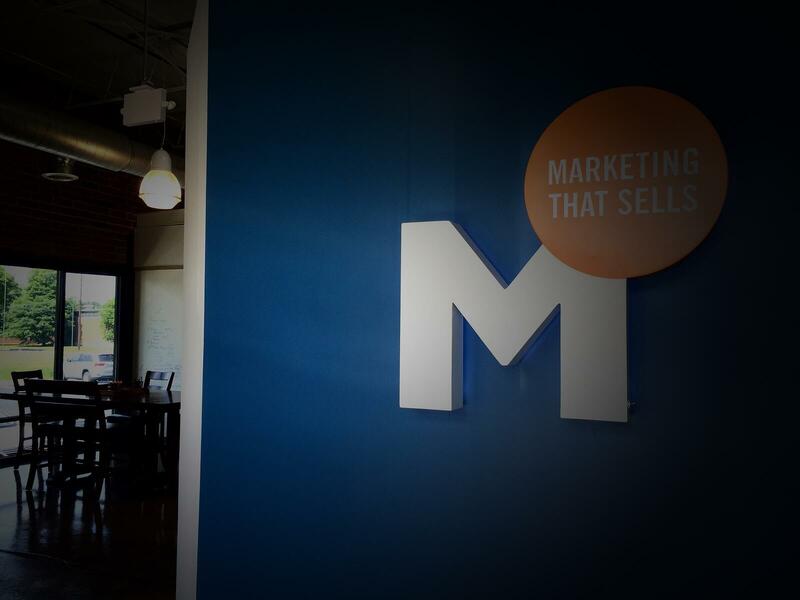 We may not like this change, but as LinkedIn is one of the most powerful tools for B2B marketing, it is worth the investment of time to make the transition. We are currently building our own LinkedIn Showcase Pages so that they will be ready to publish before the April 14th deadline. If you are planning to create your own Showcase Pages, we can help! Contact us to help you leverage all your LinkedIn opportunities and prepare for this important transition on company pages.